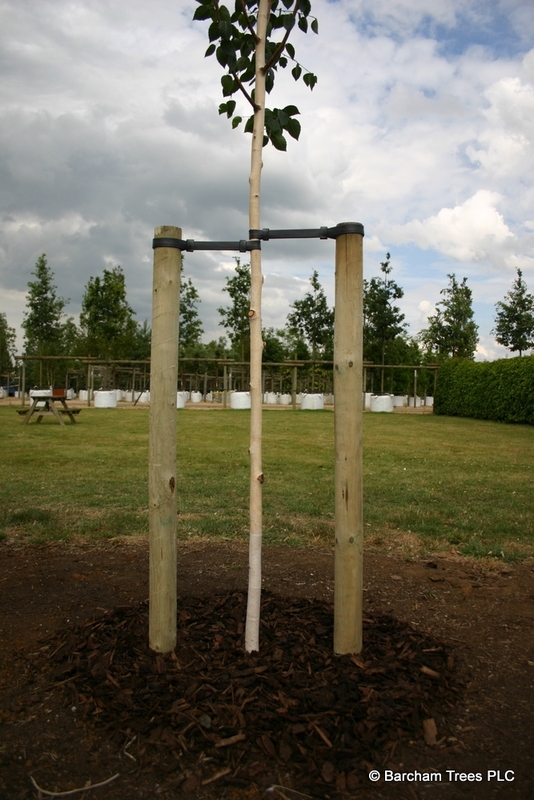 The Planting Kit is available for purchase with all trees purchased from Barcham Trees. 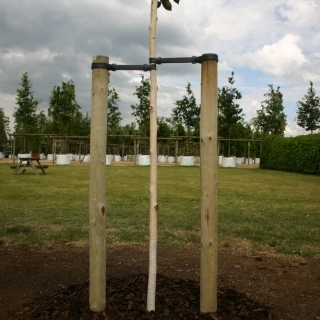 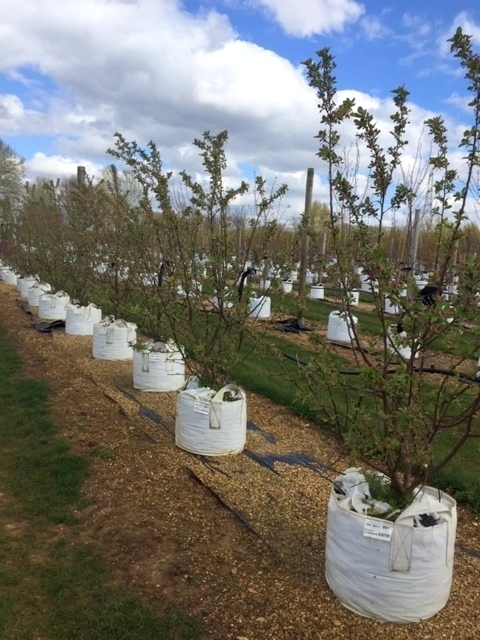 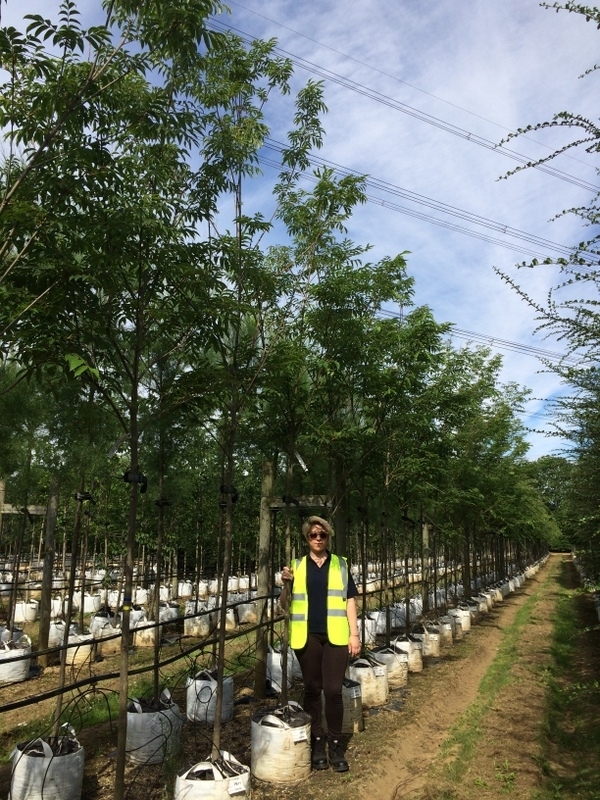 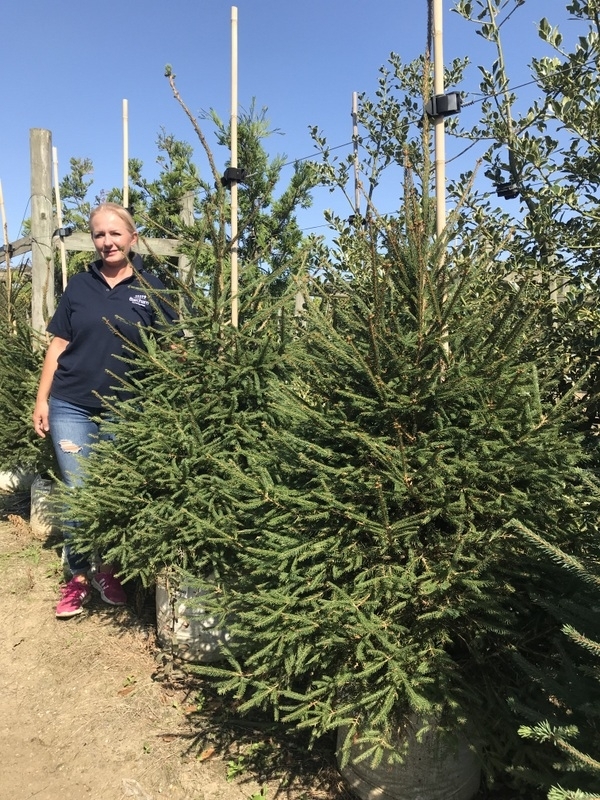 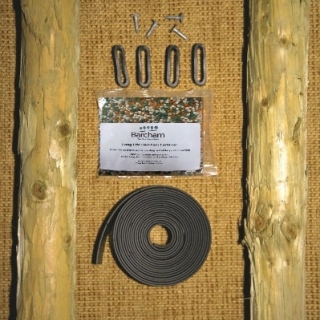 We recommend that a planting kit is purchased with each tree as it will provide you with all the components required for staking and securing them correctly and enables the Barcham Planting Guide to be followed as accurately as possible. 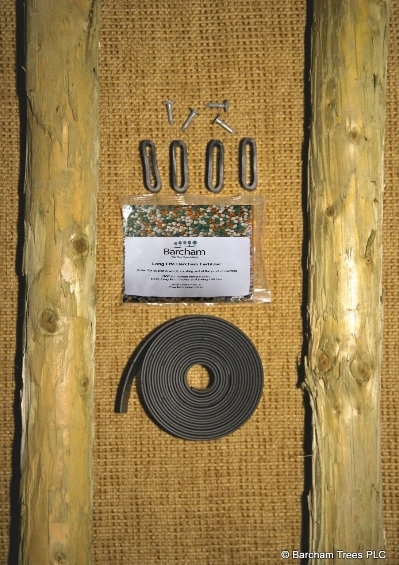 You do not need planting kits for multi-stems.